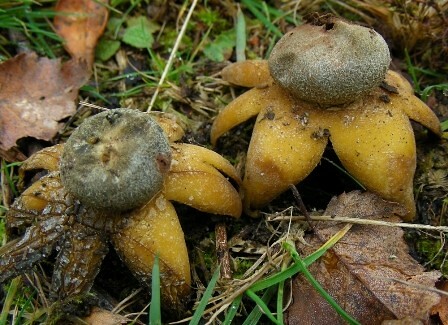 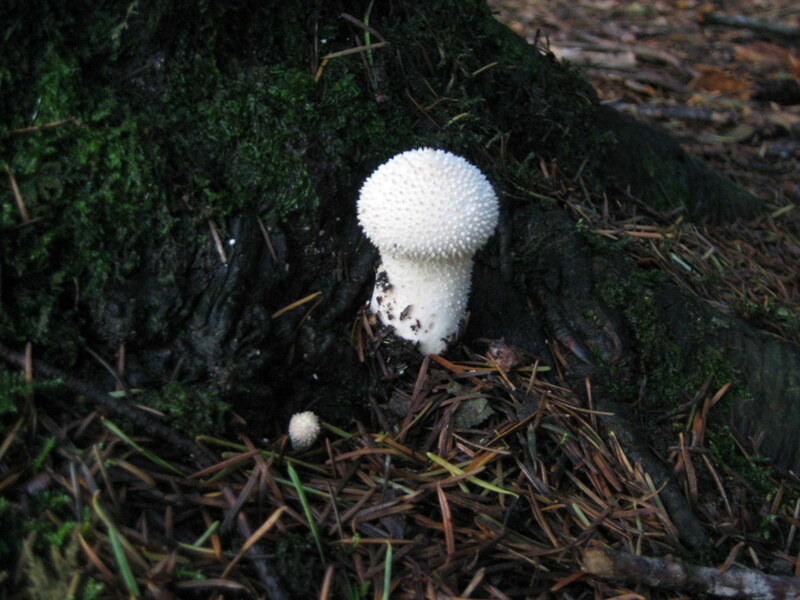 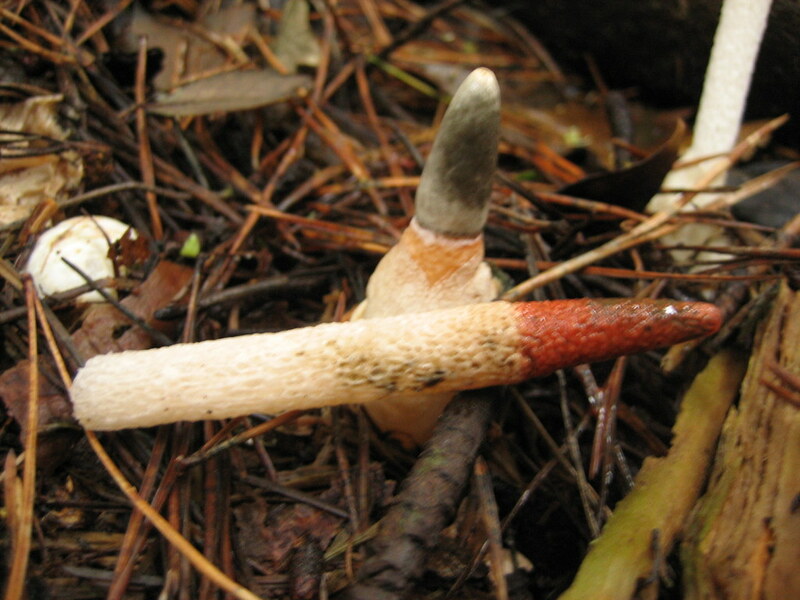 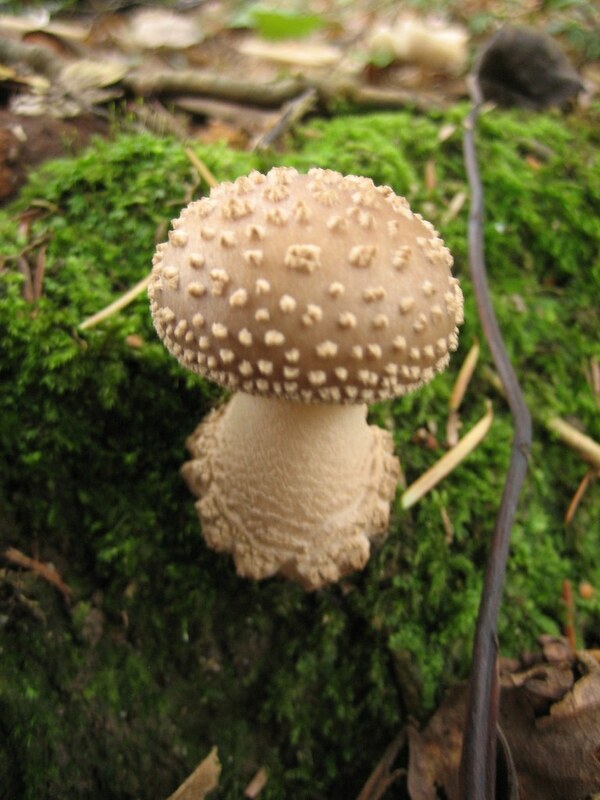 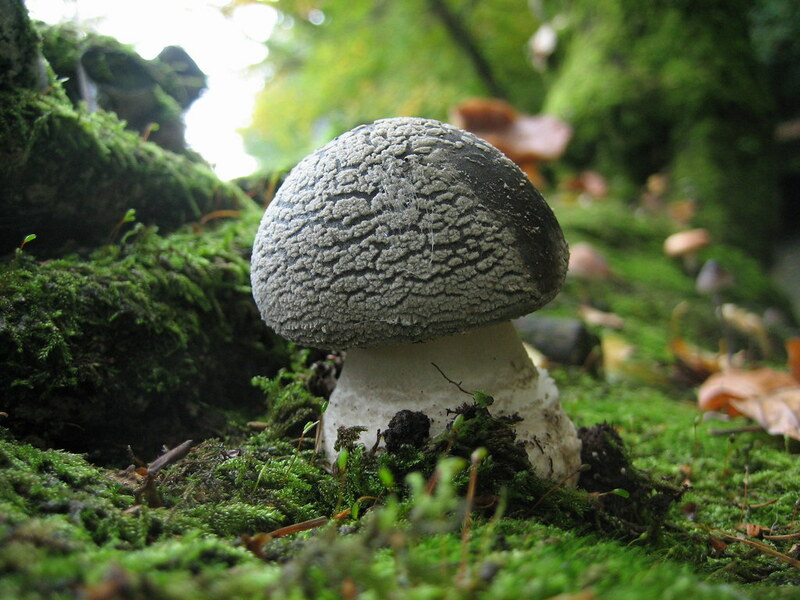 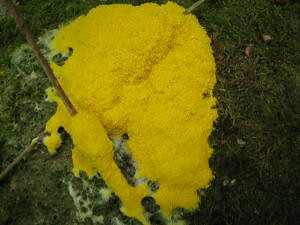 A mushroom or toadstool is the only fruit body, or reproductive part, of a fungus. 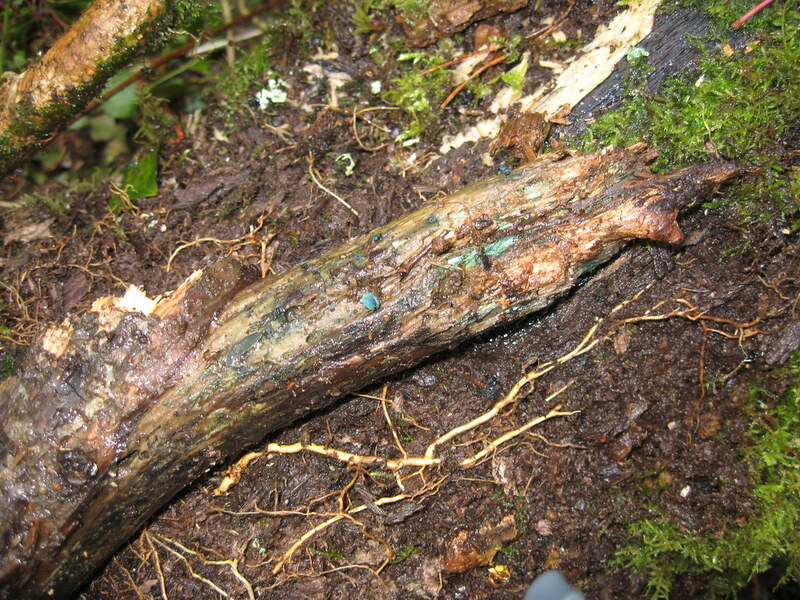 The main part of a fungus (which can extend for miles) comprises of an extensive network of very fine threads, or hyphae, that branch, join and weave below the surface of the ground or tree, forming mycelium and breaking down decaying material. 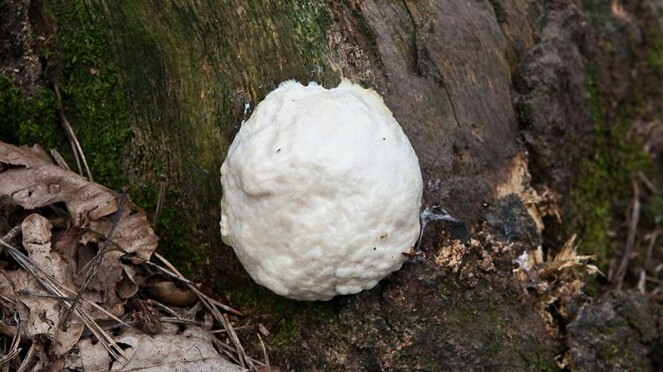 Individual hyphae are too small to be seen with the naked eye, but often a number of hyphae will cluster together to form visible threads about the thickness of cotton. 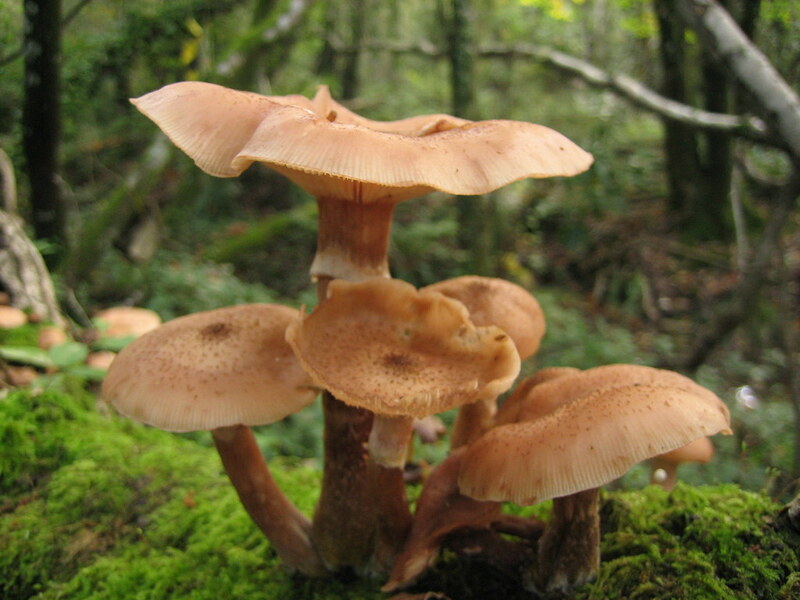 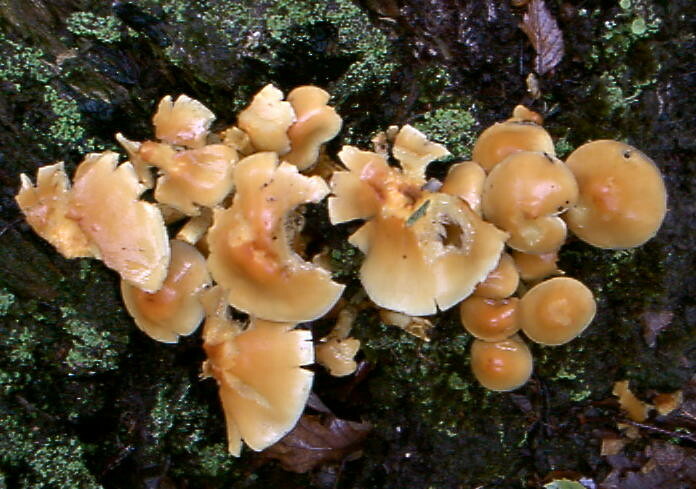 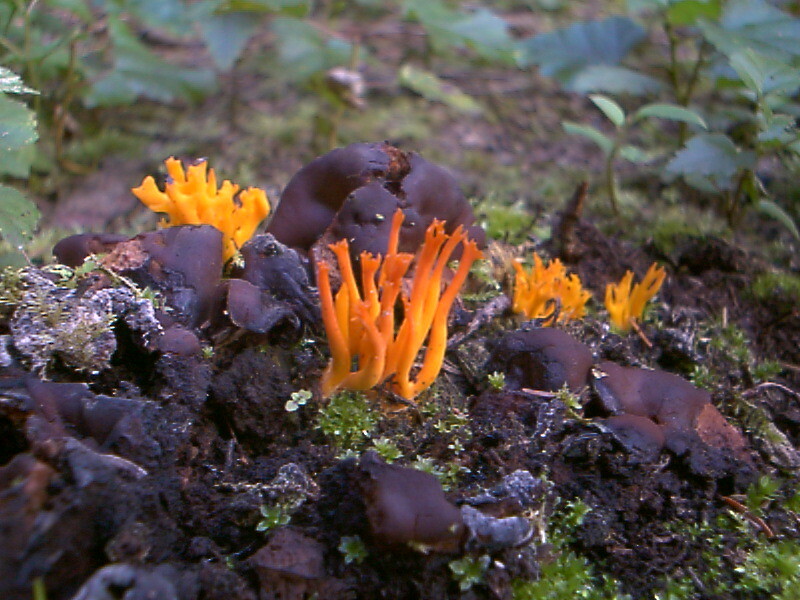 Fungi play an important part in nature by rotting down tree stumps, fallen timber, leaves in the autumn and returning nutrients to the soil.